Ride The Cariboo > News > Uncategorised > Spring is here! Life is good here in the Cariboo. The long spring days, warm sun and melting snow all send our thoughts toward the upcoming riding season. As we look to those days there are a few things to keep in mind. 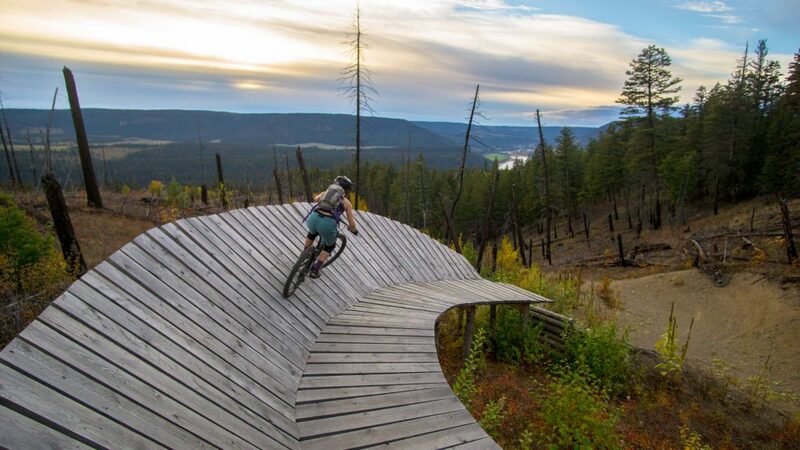 First and foremost is the Williams Lake Cycling Club’s annual general meeting (AGM). This year’s AGM will be held upstairs of the Arts Council Centre, aka. the old fire hall. It will be Wednesday, April 10, 7:00 p.m. There are certain protocols we must follow, given that we are a legal, registered non-profit Society, but once we get the legalize out of the way, it is your chance to hear first-hand from various speakers about what is happening on the land base where trails reside. Spread the word and please attend. A landowner, with whom we have a legal agreement, and whose land lower Jimmy’s Fox runs through, will be doing some extensive logging this spring. Please respect his private property, be aware and for your own safety, avoid the area. The TDC trail was nicely buffed last spring and is your best route to avoid the area in question. I would advise riders to take one of the left turns off Jimmys and at the latest, take Mitch’s Brew to the TDC trail, avoiding the section of Jimmys Fox from there to Signal point. I will try to get a map of the affected area up on RTC asap. Thank you for your consideration. and put Hillbilly in the subject field. Remember that this is a blue trail. I look forward to your suggestions. After last winter’s logging there is going to be plenty of debris on the trails that were in the harvesting area. The Crown and I would like to remind you that it is the responsibility and duty of Industry to clear the trails after tree removal. Logging operations have to seek authorization to harvest through RST before they are given permission to do so. Part of this authorization requires that they clear the trails, post-harvest and try to get them back to their original state. So, please be patient, let them do what they are required to do. We can go in after the fact, if need be, and tune the trail to our liking but the heavy lifting will be done by them. One last note. 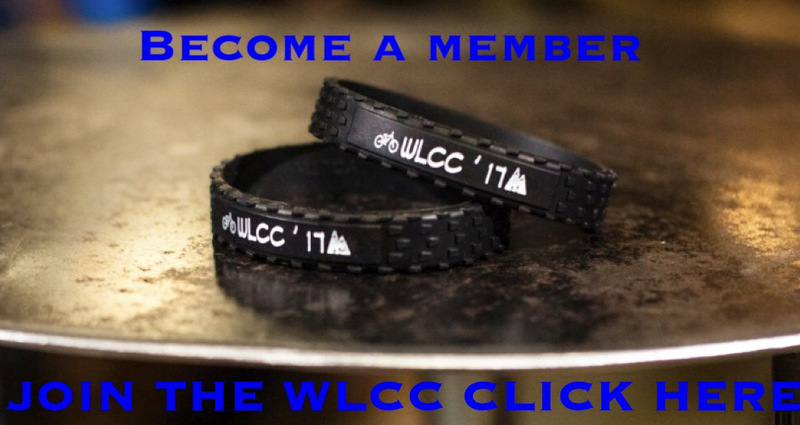 As the WLCC tries to modernize we are hoping to use online tools, such as Trailforks, to help meet our obligations. One of these obligations is to show that we are capable of managing our trail network. It is hard to ask for permission to build a new trail when we can’t show the capacity to manage our current ones. In the past, I have used an onerous spread sheet with all the trails and all the TTF’s along these trails listed and their current status. With over a 168 trails and all the TTF’s that are on them, it was a daunting task. We are hoping to keep track of issues along these trails and with the TTF’s using Trailforks. There is a trail report bar under the main menu. Click the plus button on the top right of the reports page. From there, fill out the report. These reports do get checked fairly regularly and is the best way for the WLCC to be aware of issues. Including pictures is also a great way to inform us of what we may need to alleviate the concern. Help us to help you. Thank you for your time, I hope to see you at the AGM and out on the trails. Ride bikes, have fun, smile often.